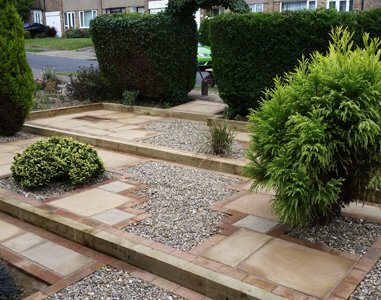 We are the number one builders in Milton Keynes that offer various other high quality services. 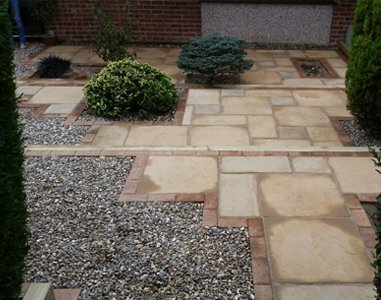 Choose from a wide range of styles and designs of patios in Milton Keynes; our experienced team can fit it with no problems. 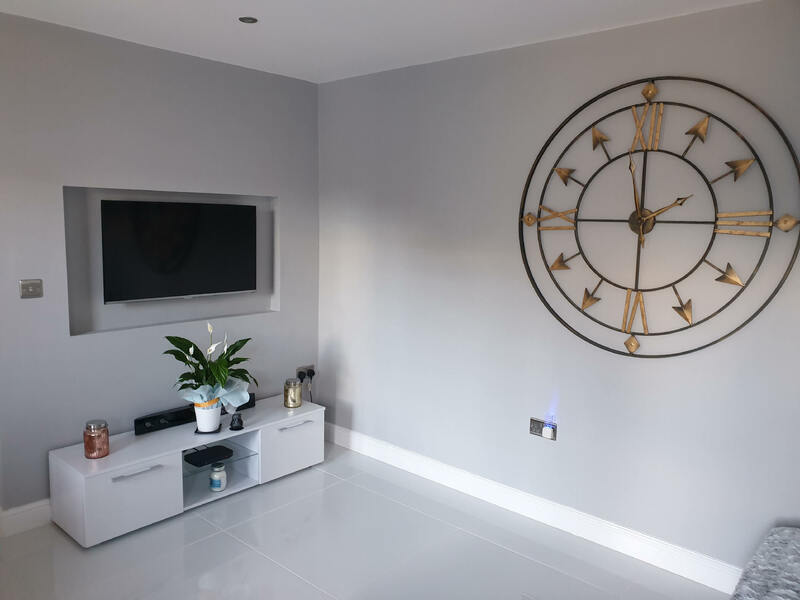 The Go Large team has completed several house extensions in Milton Keynes and have received plenty of positive feedback from our customers. 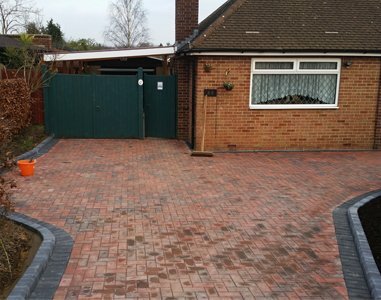 We are specialists in providing quality driveways in Milton Keynes, making us perfect for the job. 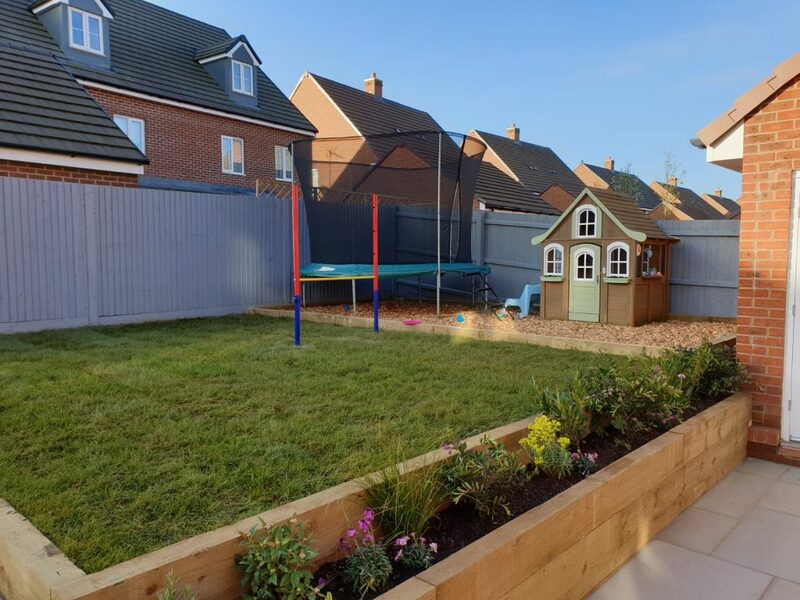 We offer quality garden fencing in Milton Keynes that is stylish and designed to withstand all conditions. 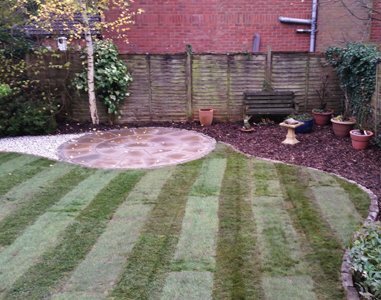 We offer a wide range of services to suit any requirements. Take a look at more of our services. 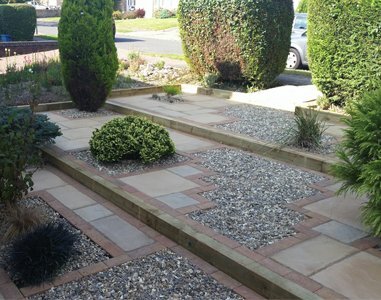 Since establishment Go-Large has become one of the leading builders to offer a wide range of specialised services. Go-Large offer work for small and large projects with high quality results every time. 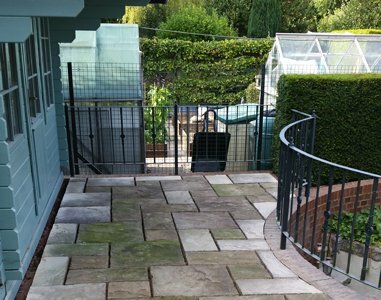 Our services include house extensions, patios, garden fencing and driveways. 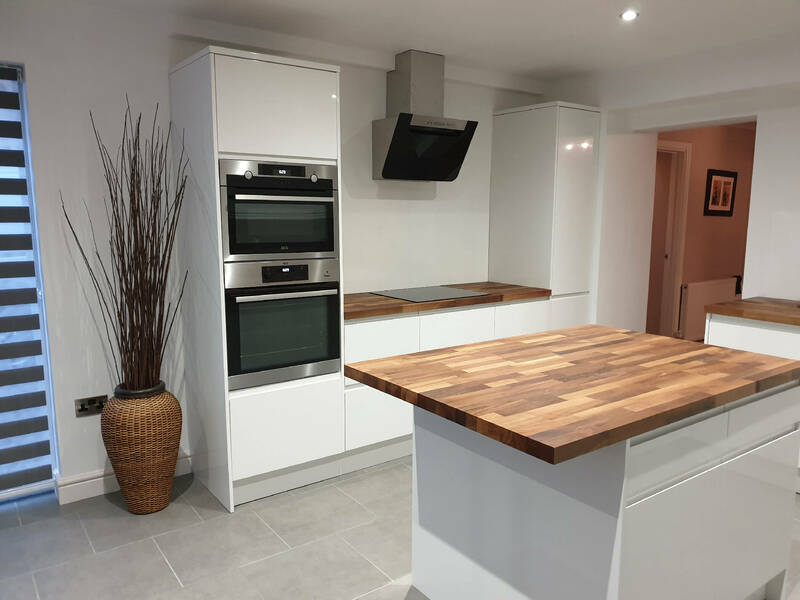 Over the years we have completed various different projects to the highest standard, ensuring the customers are fully satisfied with the results. With many years of experience the team have the knowledge and expertise to turn your ideas into reality. 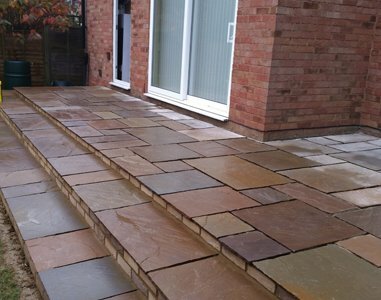 All of our services are bespoke to the customer, with all their requirements included. 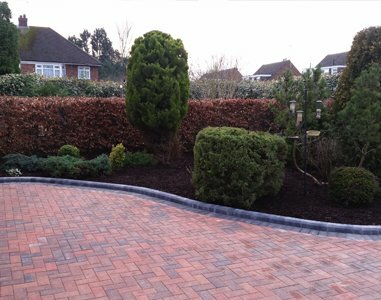 The team at Go-Large work hard to finish quality work that our customers can be proud of, customer service is of utmost importance to us and we ensure that all customers are fully satisfied with the results. 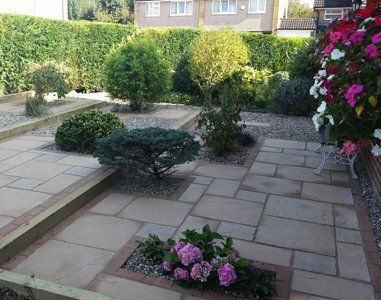 Go-Large offer a vast range of services to accommodate any customers’ requirements, with services for various areas of the property, we complete projects you can be proud of. 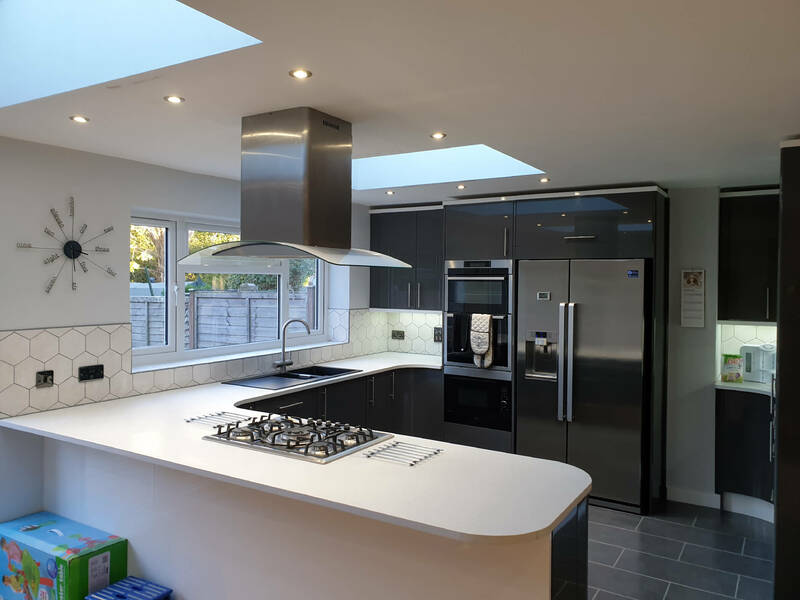 "I am very pleased with the results of my house extension. With Go-large the communication was great and I found that I knew exactly what was going on throughout. 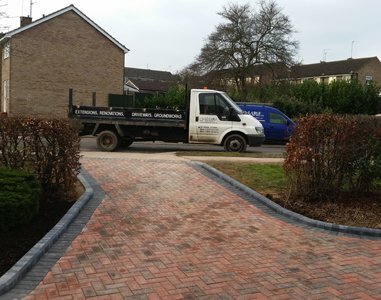 I would definitely recommend them to anyone who is after reliable builders in Milton Keynes."